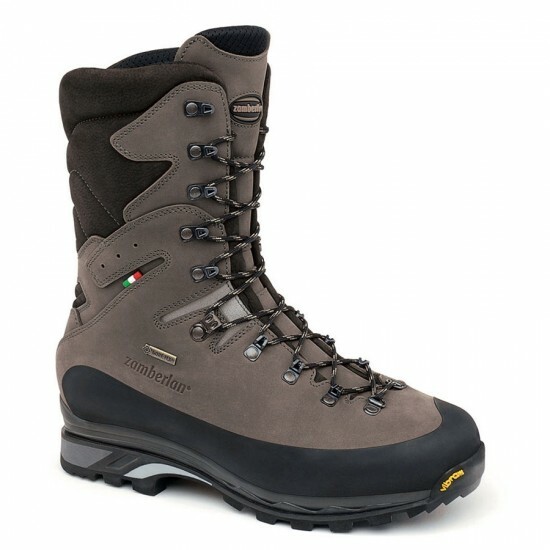 Rugged and tall hunting boot, designed for mountain hunting. Optimal protection from high profile and high rubber rand. Guaranteed waterproof and breathable thanks to Gore-Tex® lining. 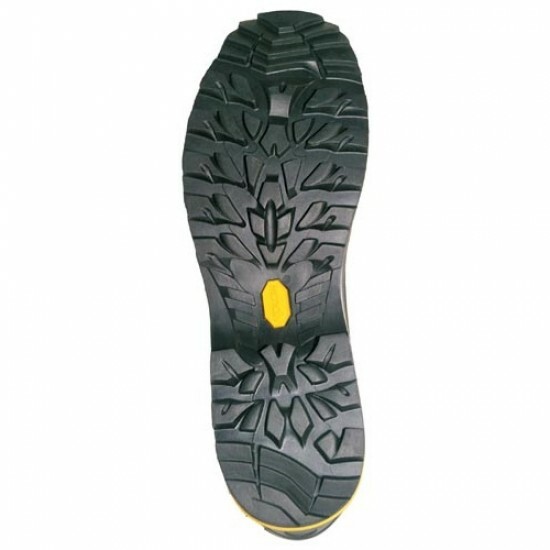 Top traction and stability from exclusive Zamberlan® Vibram® outsole. Nubuk upper with Hydrobloc® treatment.